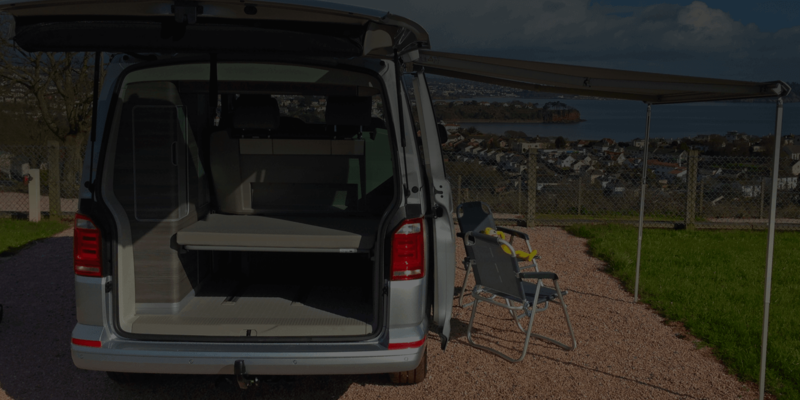 Have you experienced Easi Campervans? Help others learn about this company by sharing your first-hand information with other road-trippers. After many years of experience in the rental industry, Easi Campervans has now more branches throughout the UK to cater their wide range of customers. They hire a fleet of brand new VW California campervans as well as modern motorhomes. 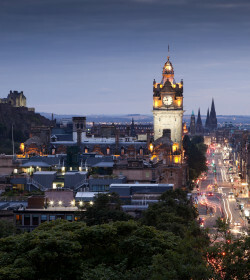 If you are renting out a campervan, you can enjoy the unlimited mileage. There's a space in their place for you to leave your personal vehicle or if you don't want to spend hours just to visit their depot, there are lots of options for collection and return of the unit. 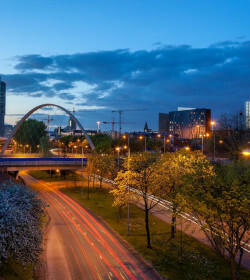 The pick-up locations in Manchester, Liverpool, Preston, Wigan, Glasgow, Edinburgh and most major airport save time and make it easier to start your holiday. And if you want, you can take the vehicle outside UK, together with your furry friend! Renting from a fleet of mostly brand new campervans and motorhomes gives you more peace of mind on the road. Less vehicle breakdown and pit stops. 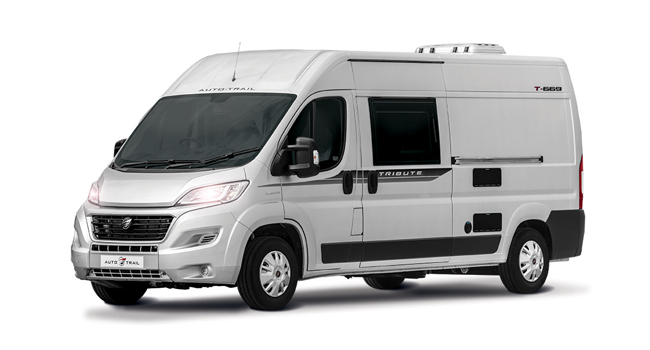 Though there are only few options on offer, one campervan and two motorhome models, there's something that will surely catch your eye. For instance, the campervan is fitting for those who wouldn't mind living in a more humble yet affordable home with wheels. 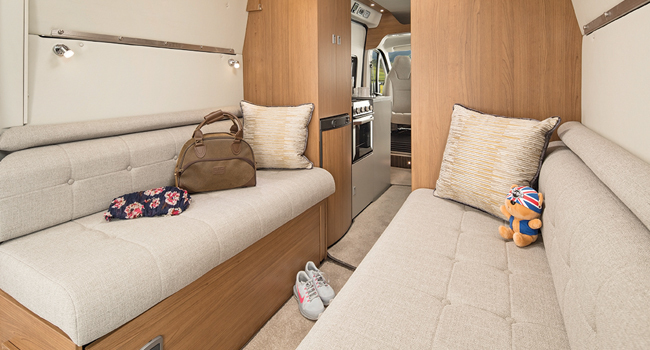 The motorhomes are pretty much convenient with bigger interior layout and added sleeping capacity. Plus, shower and toilet on board! The VW campervans are very comfortable to drive as these feature refinements fitted in more expensive units. Well, these petite and compact vehicles operate like a family car so nothing to worry about driving or even parking. At under 2 meters high and just less than five meters long, you can easily park them in standard parking areas in some camping grounds or even multi story car parks. With three point seat belts, these make the campervan suitable for couples with one kid or three adults. 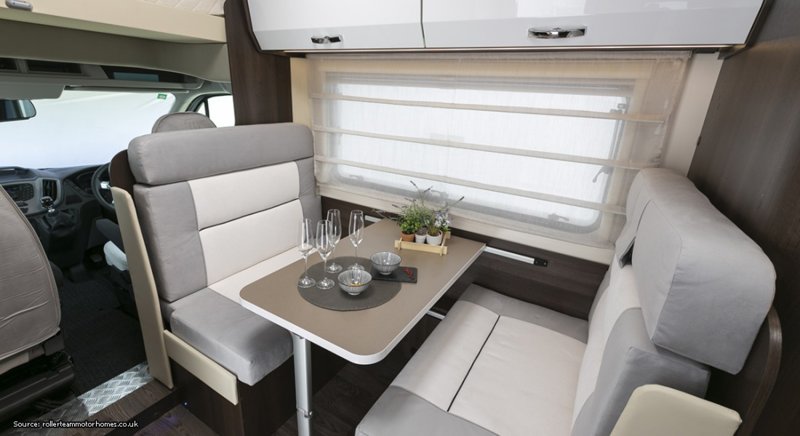 The reclining bench/ bed is way larger for two people as the other passenger can comfortably relax at the roof bed with side ventilation windows. Dining table and chairs as well as kitchen utensils and cleaning products are all included for free. However, you need to rent out a potty for your everyday use. 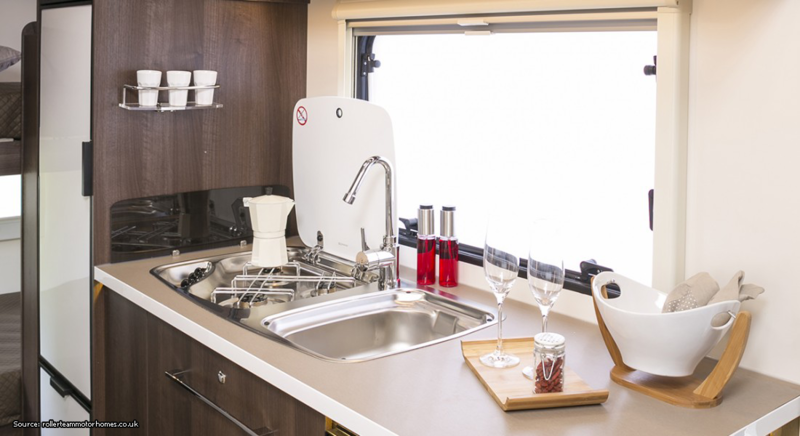 The Auto-trail Tribute motorhome is a 4 berth unit with shower and toilet! This vehicle matches those with a thing for luxury space and fancy appointments. You will not be disappointed with the sleek kitchen with sink, microwave, and storage counters together with the permanent rear bed and drop-down bed. Turn the front swivel seats so that you can dine all together at the dinette. The fitted bathroom next to the dinette is very useful and erases worries about where to pee or take a bath. Featuring a Ford Transit chassis and 2.2 TDCi, this 6 berth motorhome gives you a sleek and convenient ride all throughout your holiday. 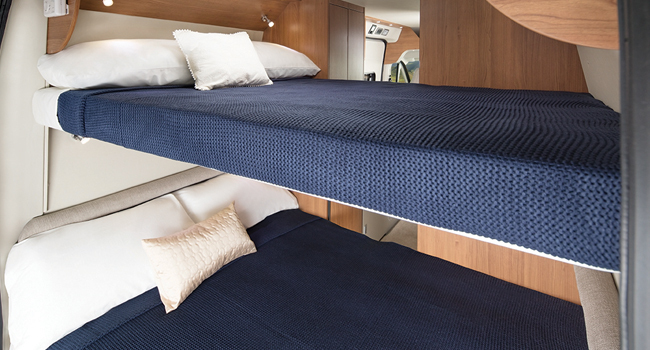 Sleeping areas at the rear bed, convertible dinette and cab-over are perfect for families or group of friends. There are several windows for daydreaming and more than enough essentials for a smooth road trip. And if you and your kids enjoy the outdoor, then the bike storage outside solves the problem. The insurance excess, which is also the amount of the security deposit, can be reduced for additional costs per day. For motorhomes, you have to option to limit the excess from £2000 to either £1000 or £500 while for campervans, from £1500 to £500 or £225 . Additional driver is also charged accordingly per day along with driver(s) aged over 21 years to 24 years and 70 years to 74 years old. Other specifications also apply so you need to verify with the company first. The security deposit is through a pre-authorisation from your credit card. Aside from this coverage, it is advisable to have an adequate travel insurance just in case you have to cancel or limit your travel duration. Easi Campervans is a large rental company with several depots, limited fleet and relatively unpopular name. The distinct mix and match features make this campervan and motorhome hire quite appealing to new renters. But you have to narrow down your choices as they only provide you with three options from their modern vehicles on fleet, which aren't the cheapest in town. Still, if you'd like to have fun, together with your furry friend, you can depend on them. 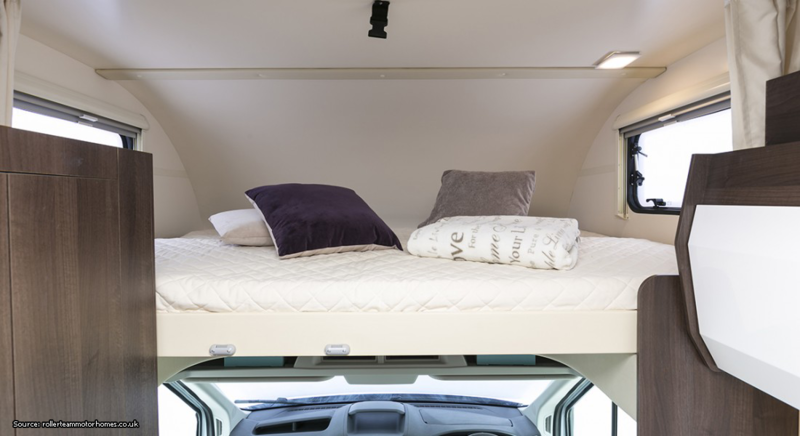 One campervan and two motorhome options, Easi Campervans allows you to conveniently pick-up and drop-off your unit at one of their depots across the UK. 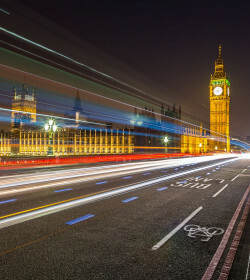 We are a UK based motorhome and camper rental company with many years experience in the UK travel market. 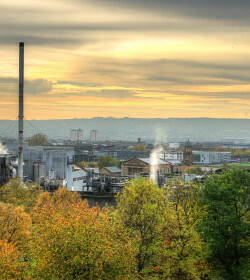 We are family run and we have branches at:- London Heathrow Airport, London Gatwick Airport, Manchester Airport, Birmingham Airport, East Midlands Airport, Liverpool Airport, Edinburgh Airport, Glasgow Airport, Leeds Bradford Airport, Newcastle Airport, We also have city centre motorhome branches at :- Wigan, Blackburn, Preston, We have 5 different types of campers and motorhomes to rent. 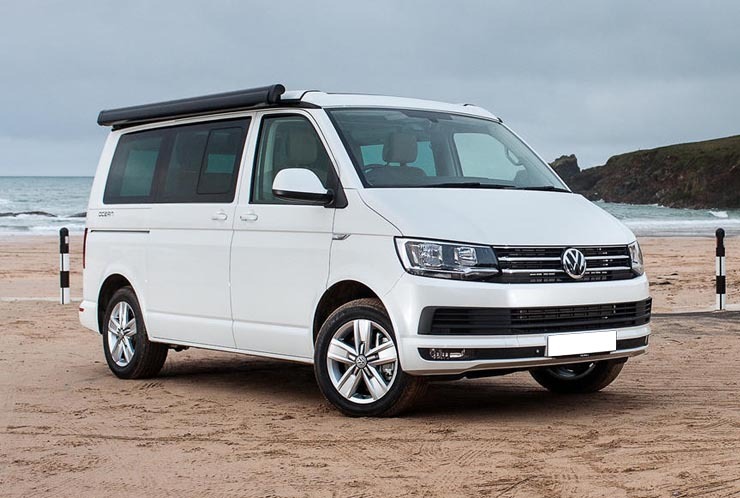 We have the fantastic vw California T6 Ocean which is 2-4 berth. We have for 2019 the new Toleno L with shower and toilet which is a 2 berth. We have the 2018 Tribute which is a 2-4 berth with shower and loo. 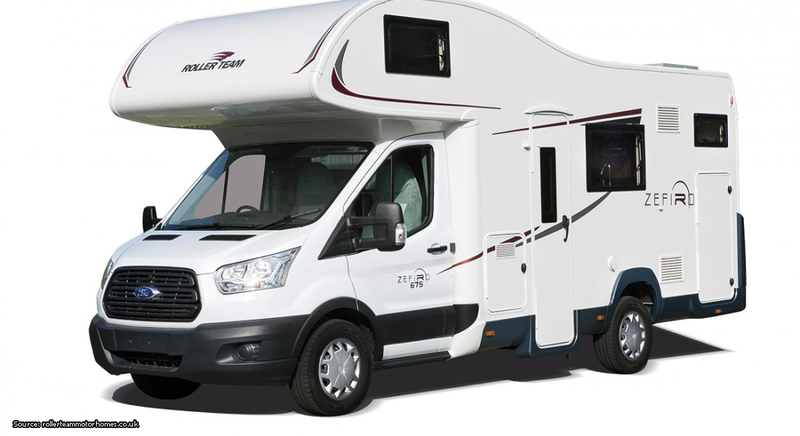 Next up for 2019 is the new Autotrail T615 which is a 2-4 berth with shower and loo. 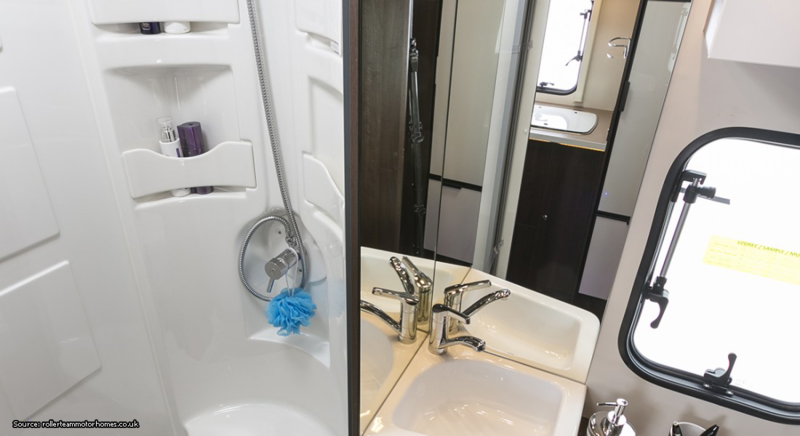 Lastly we have the 2018 Zefiro 6 berth with shower and loo. Have you experienced Easi Campervans?